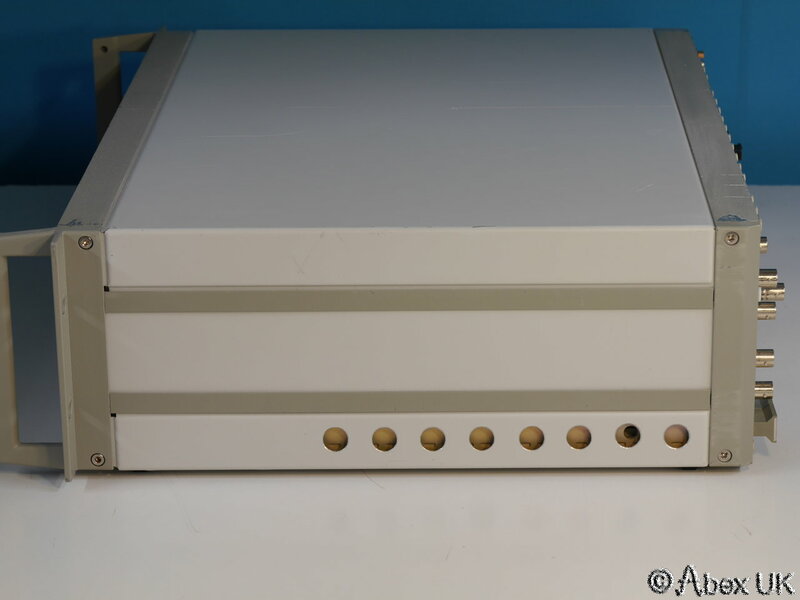 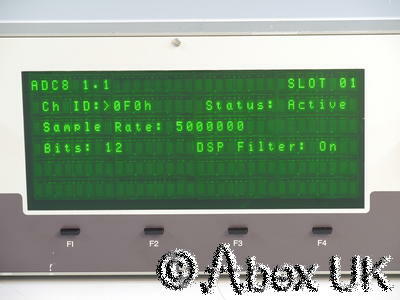 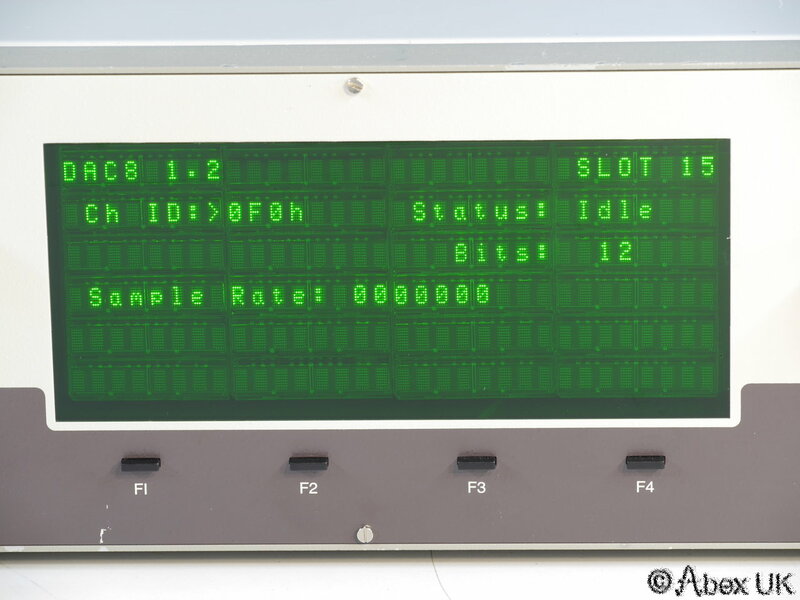 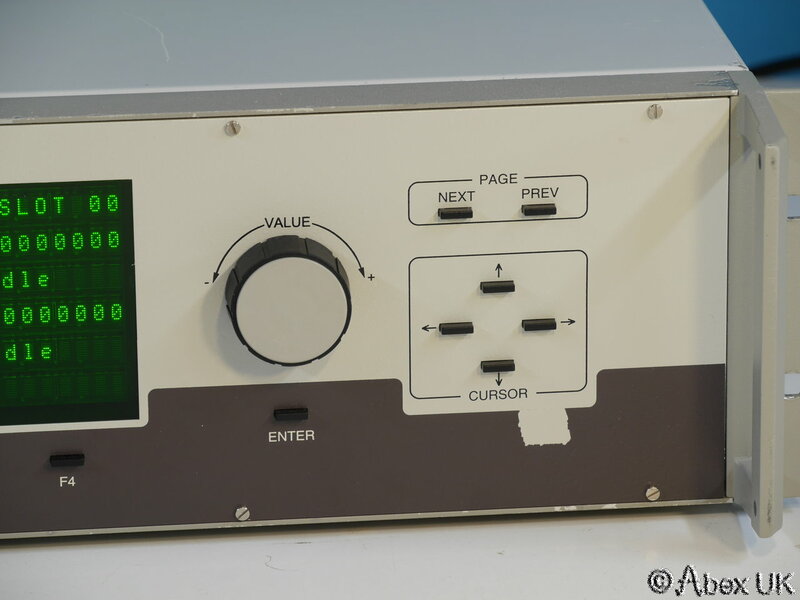 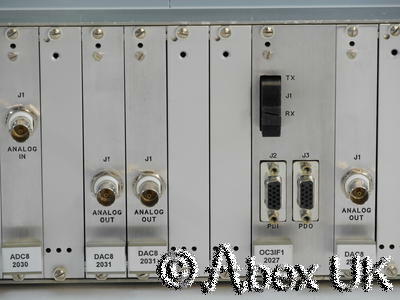 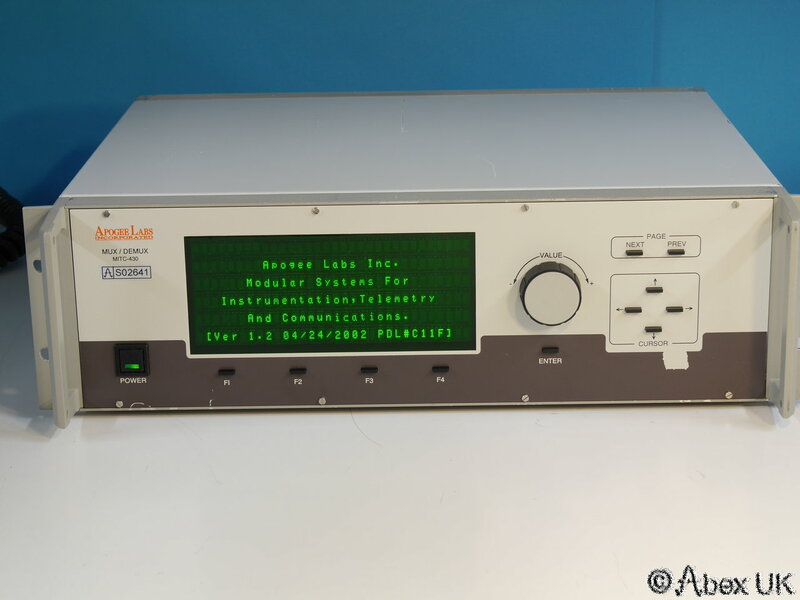 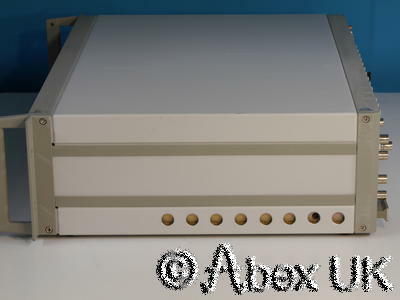 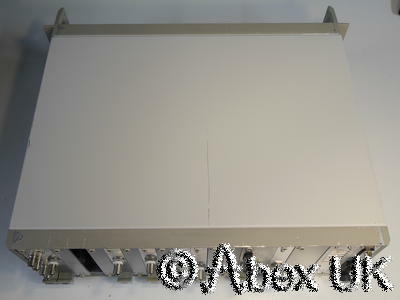 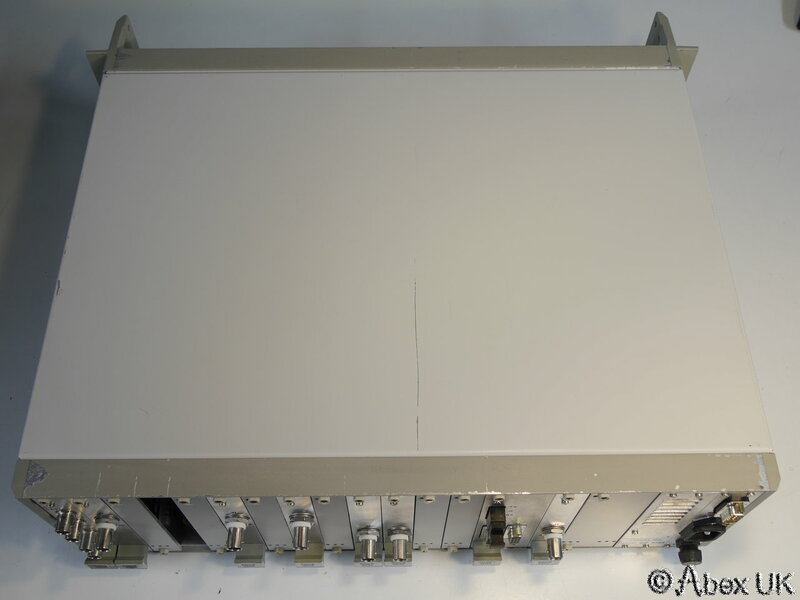 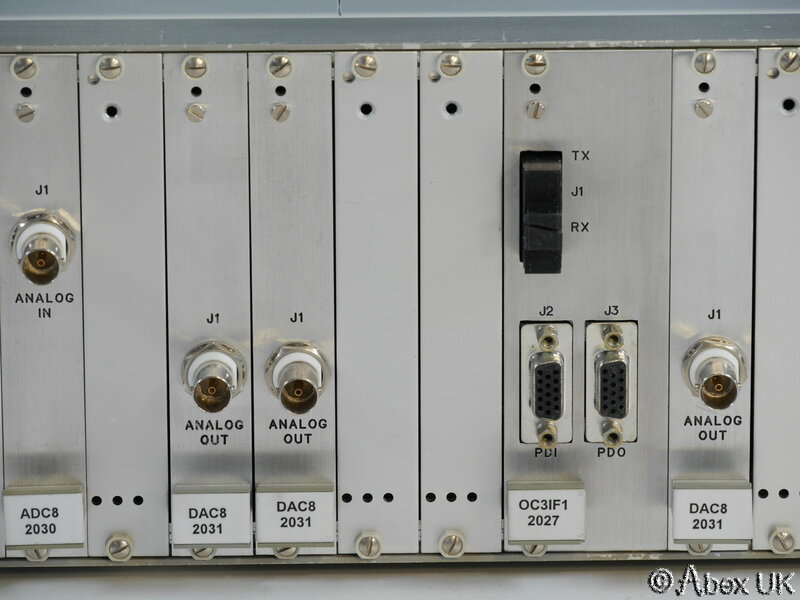 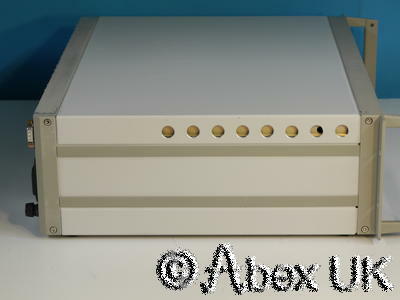 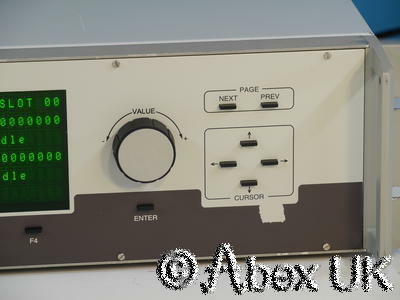 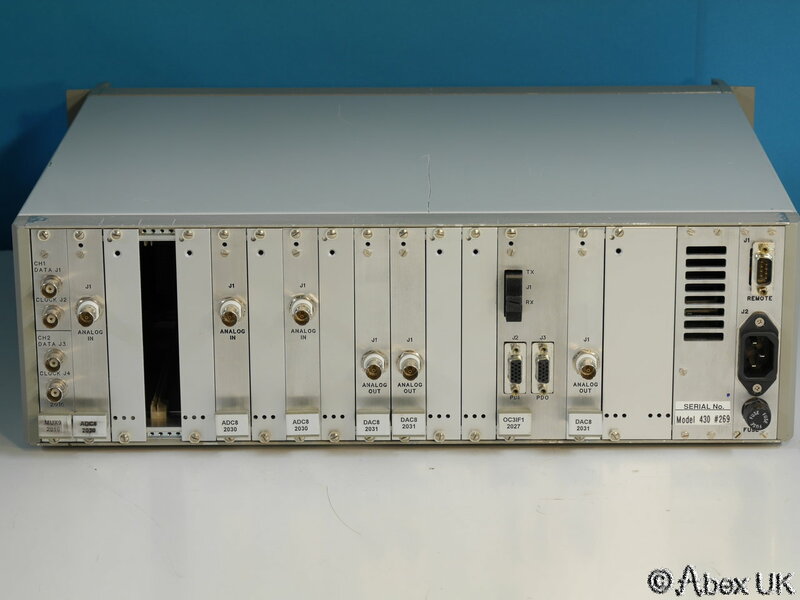 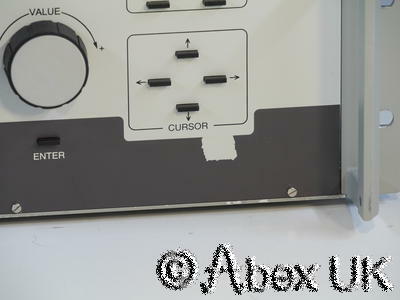 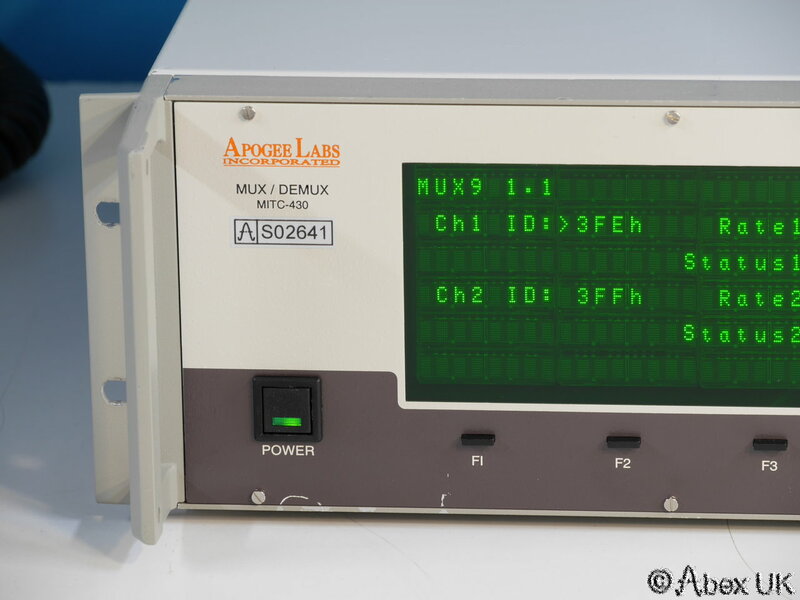 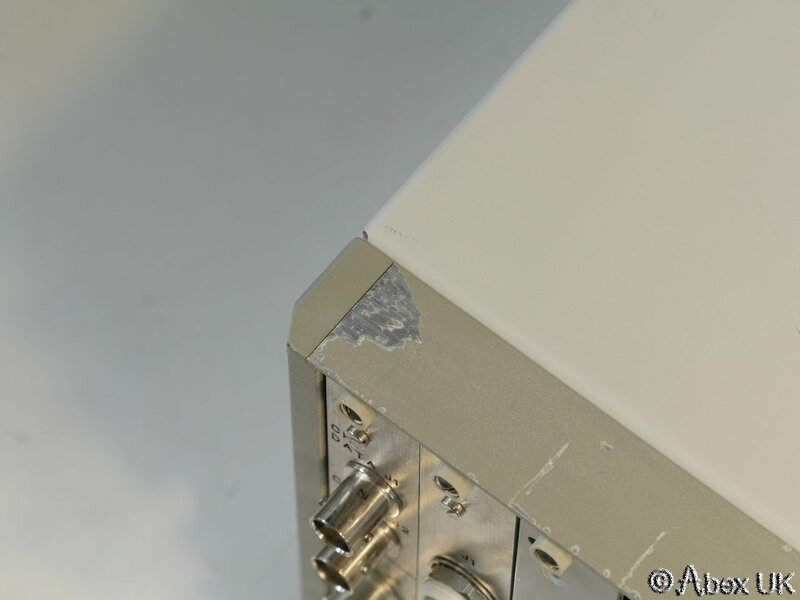 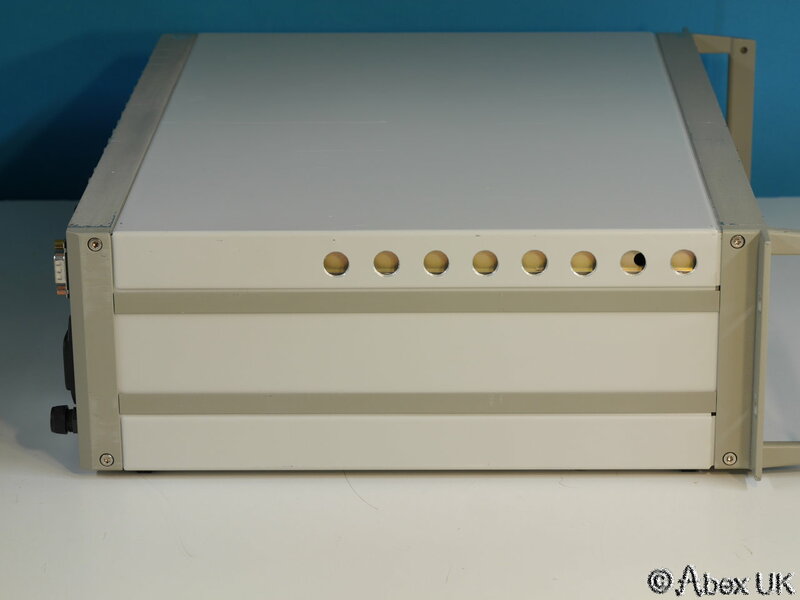 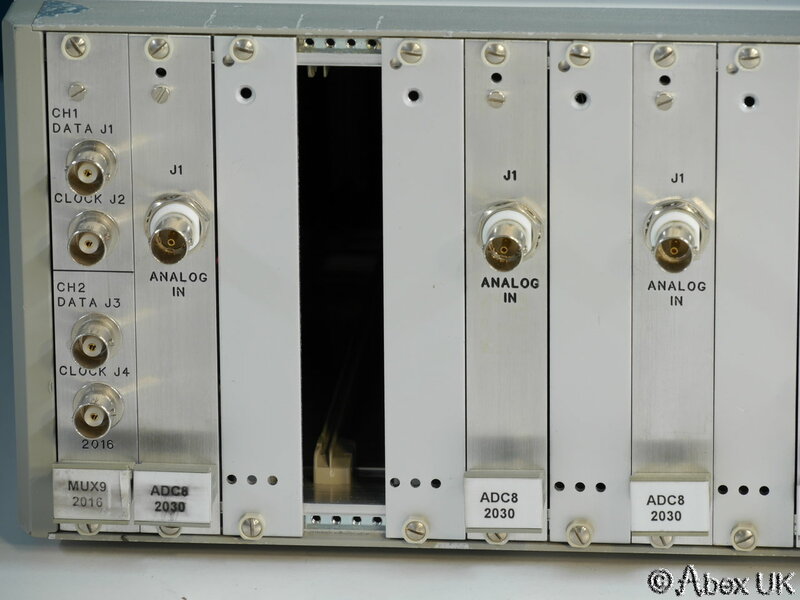 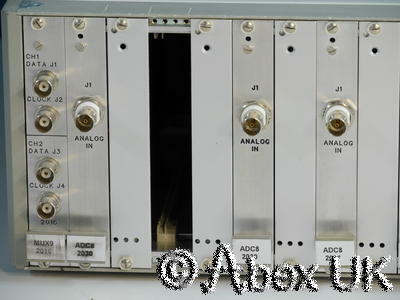 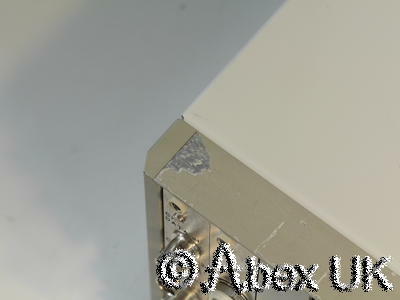 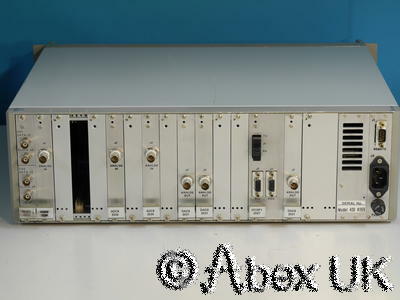 The Apogee Labs AL4300 / MITC-430 system is a telemetry multiplexing / demultiplexing system. 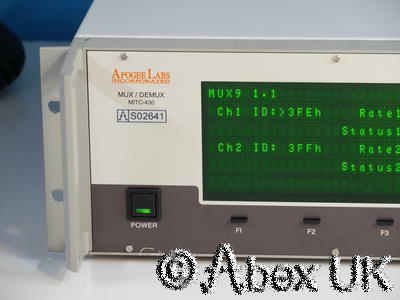 This unit is equipped with ADC8 (2030) x3, DAC8 (2031) x3, MUX9 (2016) x1, and OC31F (2027) x1. 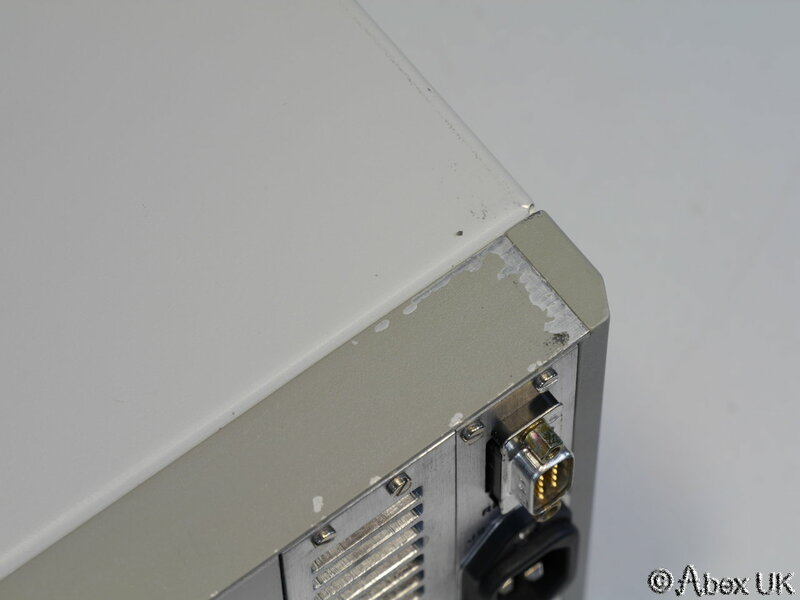 In good cosmetic condition and in working order. 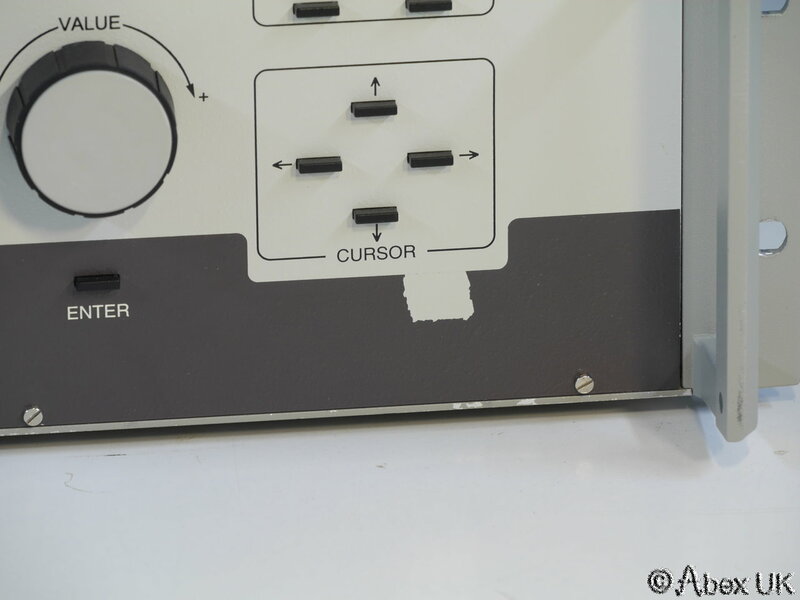 Passes power-on self tests, finds all plugin units. Parameters can be set/modified e.g. sampling rates and channel ID's. 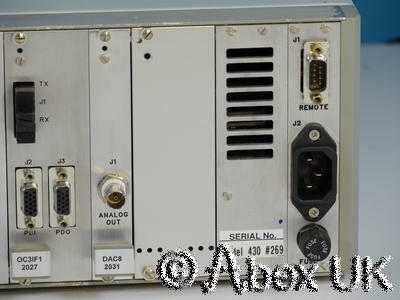 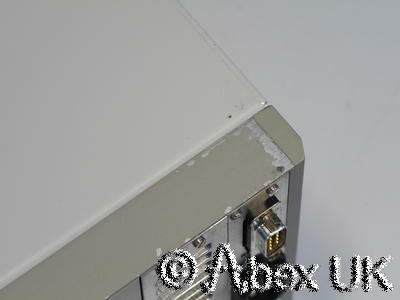 Unable to test transport stream, but this unit was removed from a working environment and known to be in working order.